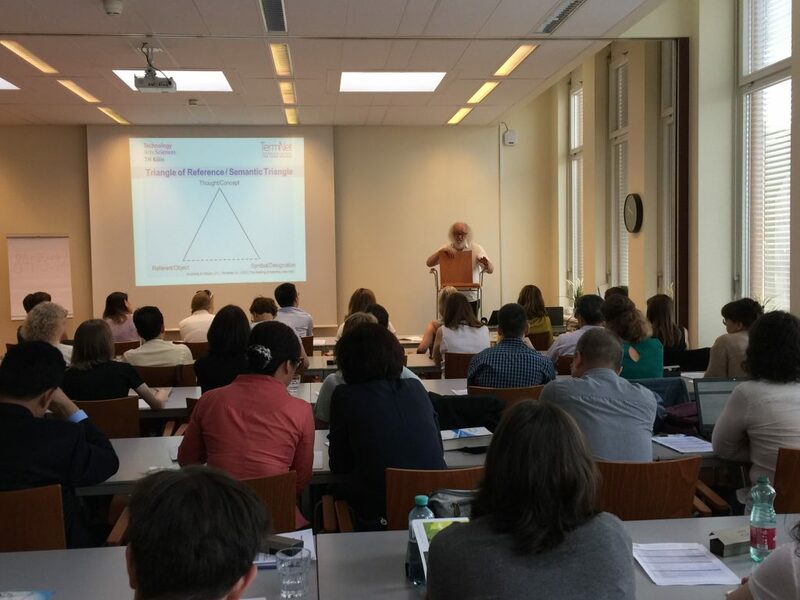 Get your early bird discount for TermNet’s next International Terminology Summer School (tss2019) until 15th February 2019.
tss2019 takes place from 8th to 12th of July 2019 in Vienna, Austria. I would like to thank you for organising the Terminology Summer School 2018 so brilliantly. I came back to the office bursting with energy and motivation. The presentations were extremely diverse and informative. More importantly, I could meet with wonderful people who share the same struggles. It felt good to realise that I am part of a community with a similar mindset and common objectives. 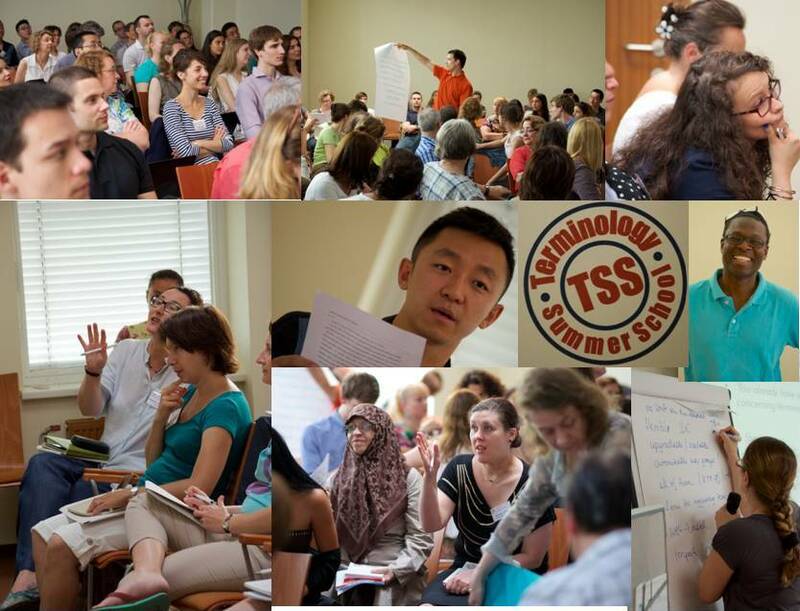 Check out what other participants of our summer school say. 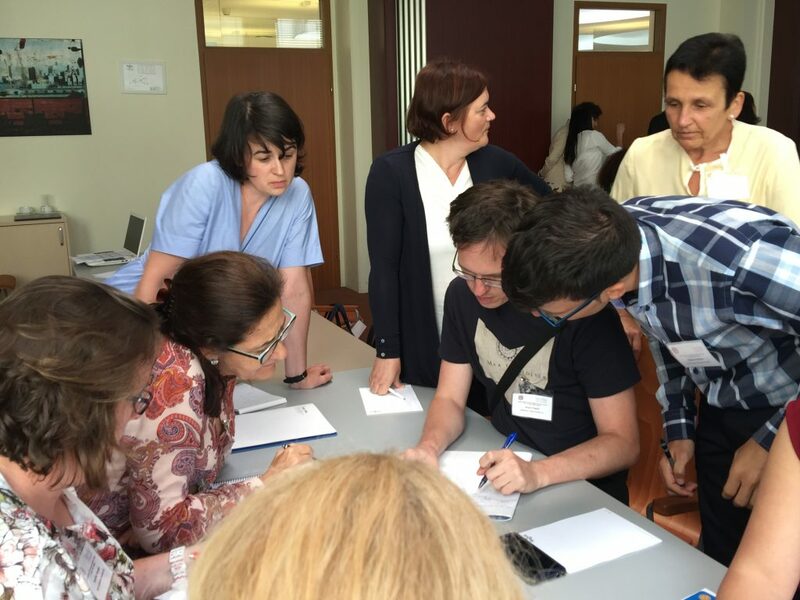 « Previous Post Early Bird for Terminology Summer School ends 31 January 2019 Next Post » Can’t make it to the summer school? Then take a terminology online course instead.